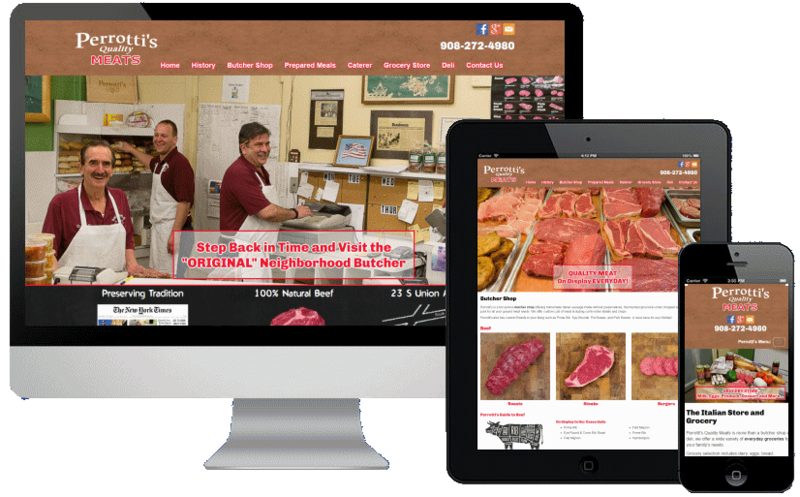 "We used worldwideRiches to design our new website and it was a GREAT experience. Rich and his team were easy to get in touch with, effectively communicated all aspect of SEO and the website design process, so we felt confident that we were getting the best possible outcome. We started to see results as soon as our website was live, even before all the pages were complete. We are thrilled with the results and look forward to continuing to work with Rich and his team." ...and why High-converting Website Design is so important to your bottom line! Creating a website that looks beautiful is not the end goal. The end goal is to turn the most website visitors into customers. The fact is 85% of all websites fail to maximize their sales potential because they ignore fundamental marketing principles and lack "proven" website conversion practices. Using our "high-converting" web and landing page design services and strategies, you too can turn more web visitors into customers. Our "high converting" website and landing page designs are proven to convert more visitors into customers. You will not only get more leads and clients from your website, but your higher conversion rate will mean a higher ROI for your marketing dollar. Our award winning, professional web designers have the experience, marketing expertise and most importantly a proven track record of client success. Your web site will be easily found in Google, Bing and Yahoo, look professional and most importantly, be designed to generate leads and sales for your business. We opened our doors in 1996 and made it our mission to be dedicated to our clients' success. Today, over 20 years later, many of these original customers are still with us and their businesses are flourishing. 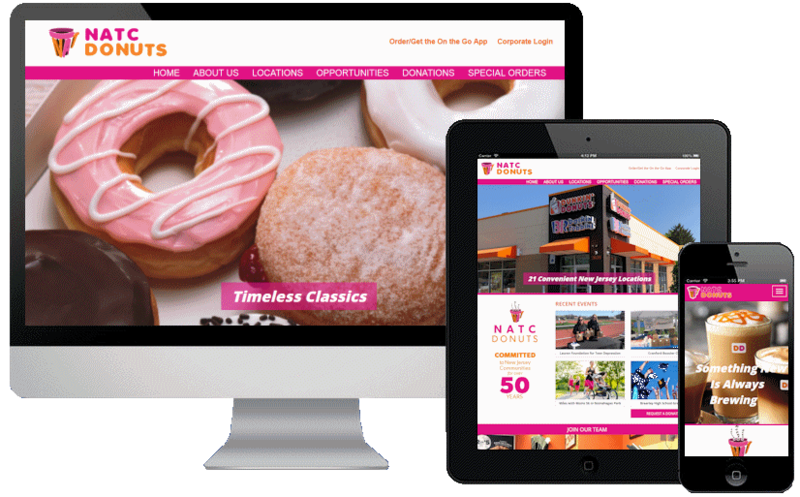 This dedication to client success along with our creative and innovative web designs are just a couple of the reasons worldwideRiches is recognized as one of the best website design companies in NJ. 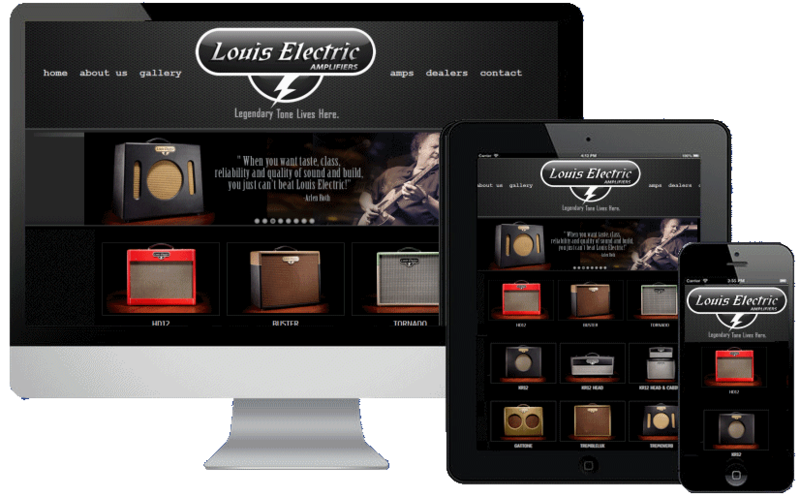 We have an extensive web design portfolio online. By focusing on high conversion rates, innovative design, quality, and client success, worldwideRiches has established itself as the leader in Web Design. If you are a local or small business and want to improve your website's ability to generate more leads and sales, don't miss this opportunity for a FREE WEBSITE AUDIT ($295 Value). During our consultation, you will discover how our design techniques will generate more business for your company. 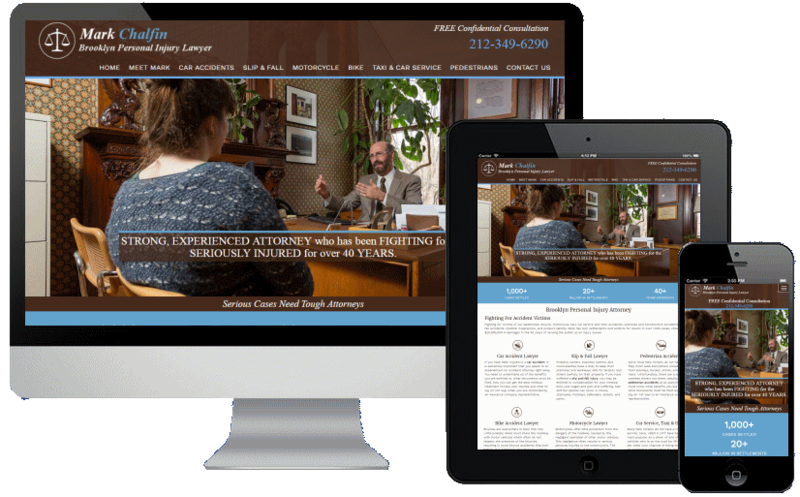 Listen to what your fellow New Jersey and New York business owners have to say about how our HIGH PERFORMANCE SEO and HIGH CONVERTING CUSTOM WEBSITE and LANDING PAGE DESIGN SERVICES have grown their businesses. - Rated 5/5 based on 24 customer reviews. The website worldwideRiches designed for our company, Roto-rooter Plumbing, has not only positively affected our business's bottom line, but it has forced us to deploy another truck to keep up with all the additional calls. We have been with Rich and his superb team at worldwideRiches for over 20 years. They are experts at web design and attracting new customers to our website, which has expanded greatly with new products every year. Not only is Rich a great listener, but Rich is a creative thinker offering us great design ideas and a plan to make it happen. We are so lucky to have found him! Rich and his team are phenomenal at web design and SEO, I HIGHLY RECOMMEND WWR. Rich is an incredibly easy going guy who took the time to get to know us and our business before he started on our website. 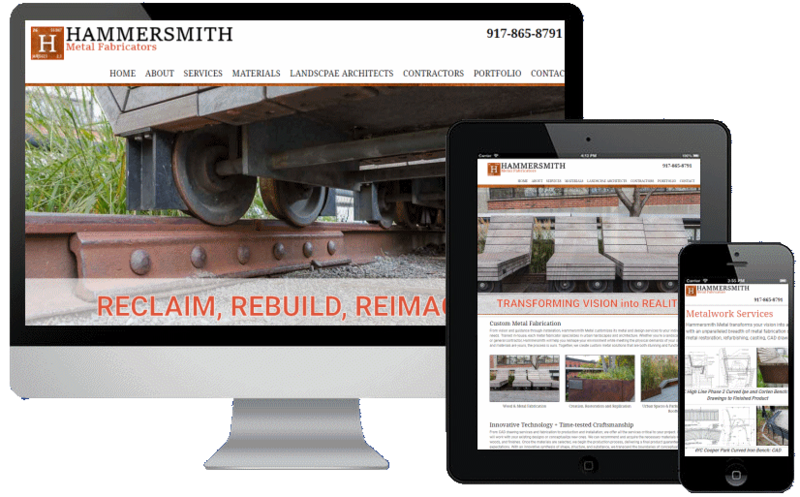 He is extremely knowledgeable and has transformed our website from mediocre to top notch! His many years of experience with SEO work has brought us so much more traffic than we had before. I highly recommend Worldwideriches. worldwideRiches has been our web partner for over 19 years. They have created 3 websites for our company, each one is unique, creative and most importantly GETS RESULTS. Rich and his team are knowledgeable and easy to work with. I highly recommend them for both web design and search engine optimization. Outstanding web design services and excellent customer support. Since Rich and his team at worldwideRiches designed and launched our website our business and exposure has grown. He took the time to research and gain the knowledge about my company and its industry and applied it to my website. He is patient and knowledgeable and answers any requests and questions quickly. Being on my 3 NJ web design company, I can say WWR redefines personalized service that gets results. We used worldwideRiches to design our new website and it was a GREAT experience. Rich and his team communicated exactly what they needed and provided quick results. Rich was easy to get in touch with and would explain any aspect of SEO or or the website design process so we felt confident that we were getting the best possible outcome. We started to see results as soon as our website was live, even before all the content was finished being added to the pages. We are thrilled with the results and look forward to continuing to work with Rich and his team. Highly recommend!! Worldwide Riches redesigned and optimize our dry cleaning website. He did a fantastic job on many fronts. First, the site looks great. It's clean and easy to navigate. The new website gives our company a professional image and conveys exactly what we do, which is valet dry cleaning. Second, Rich took time to ensure every page was perfect and that it was properly optimized. Third, his response times are great. Lastly, conversion rates have almost tripled since we did the re-design with Rich. 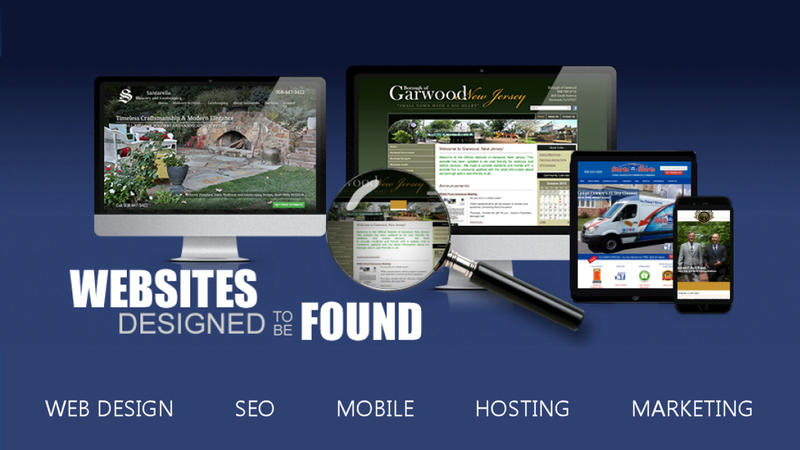 Worldwide Riches not only gave a great looking website, but he is getting us found too! Worldwide Riches is the only website company we will use moving forward. I highly recommend to any looking for business online. Blown away by the response to our new website, the calls keep coming. Websites are your 2018 store front. 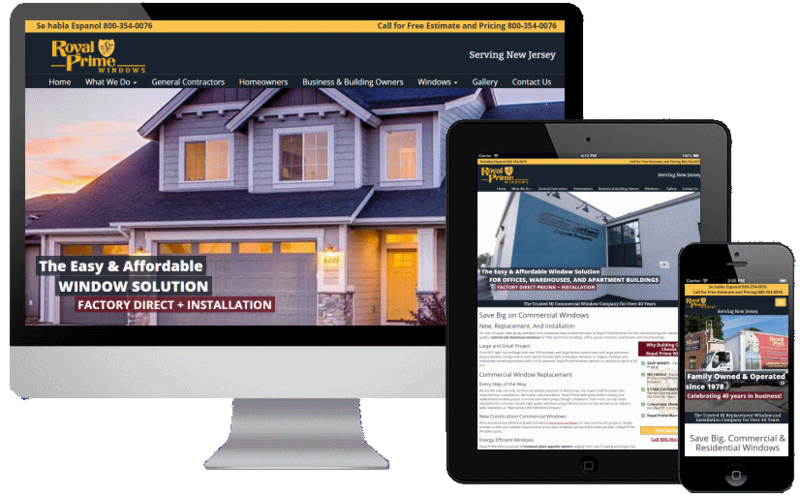 It costs you nothing to have a conversation with New Jersey's web design leader and find out how your website can convert more visitors into customers. Give us call at 908-709-1601 or email us and put our 20 years of client success to work on your project. Author Rich Stivala has been designing profit generating web sites for over 20 years.